Well, the headline says it all... cause I think that's pretty much me at the moment. I started training for a June half that didn't happen. (Decision Made) And out of that decision I got caught up in the excitement of friends just finishing marathons, and I jumped on board to run a Fall marathon. After training all summer, with higher mileage than I've ever done, super early morning runs, longer runs mid week than I've ever done, and well it just all got to be too intense (Go Big Or Go Home, Is Marathon Training Over) I dropped back to a Half marathon for the end of October. I'm coming off a 2 Half Marathons In 2 Days that last year was a blast - this year no so much. To be honest, I really haven't enjoyed running too much this Summer now that I look back on it. The most fun that I had was at the beginning of Summer. (My First Time Placing In An Overall Category). 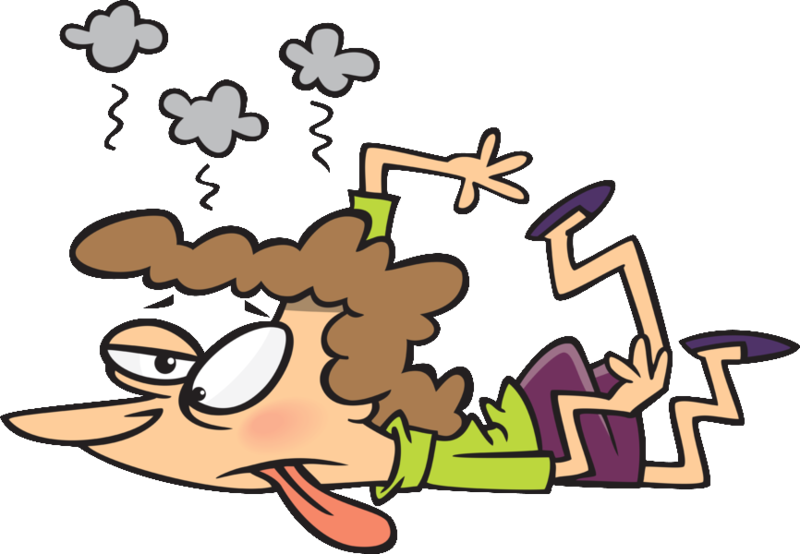 And now, well now I went out for a 5 mile run yesterday with my running group, made it 1.5 miles and walked a mile back to the car - defeated - frustrated - and super discouraged. Will I run the Oct Half? I think I will, but I'm not sure I will train. Meaning? There is a 3 hour time limit, and I may just try to come in under the limit so that I can finish the race. At this point, I don't want to train. I have never been so frustrated (that I can recall) with my body and my mind. It isn't just my body that's burned out - it's my mind. And one of the things that used to give me pleasure, be a stress reliever, and be fun has now become something that causes stress and is no longer fun. Yep, I think you will all agree that I have reached massive burn out. Anyone else been here? What did you do about it?